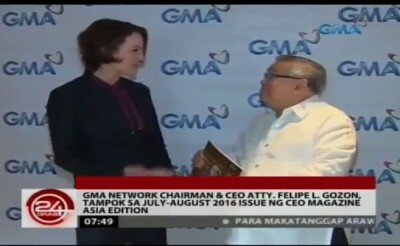 CEO of GMA Network, Felipe Gozon, attended a press conference with Editor in Chief Michelle Hespe, celebrating his recent interview in The CEO Magazine Asia. 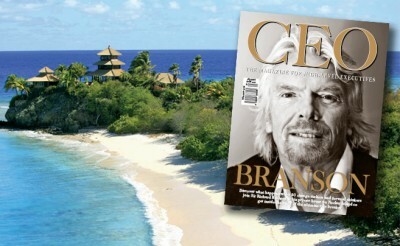 The CEO Magazine is offering readers a chance to win a luxury safari trip for two to Sir Richard Branson’s private South African wildlife reserve, Ulusaba. 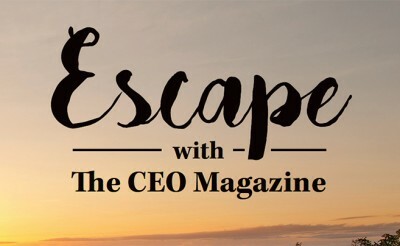 The CEO Magazine proudly supports the 2016 Vinnies CEO Sleepout — an event aimed at breaking the cycle of homelessness in Australia. 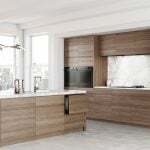 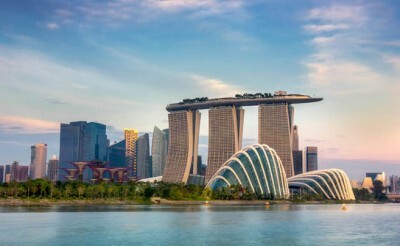 Following the success of The CEO Magazine’s expansion into South-East Asia, it has opened a brand new office in Singapore. 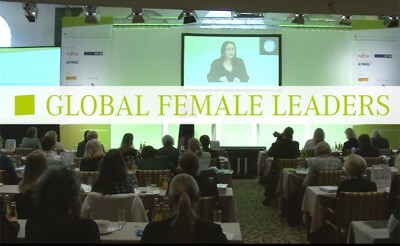 The world’s most forward-thinking leaders will gather at the Global Female Leaders Summit to discuss global challenges and the latest trends related to change. 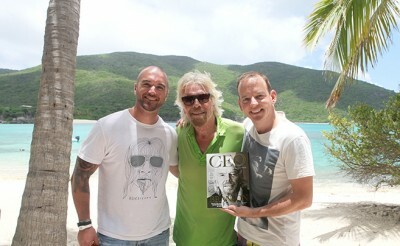 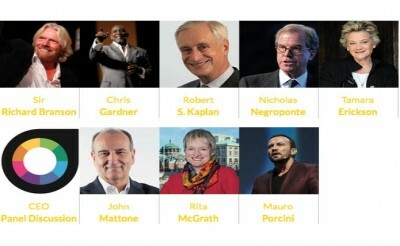 The CEO Magazine will be spending six days on Necker Island with Sir Richard Branson for a business think tank in May 2016.